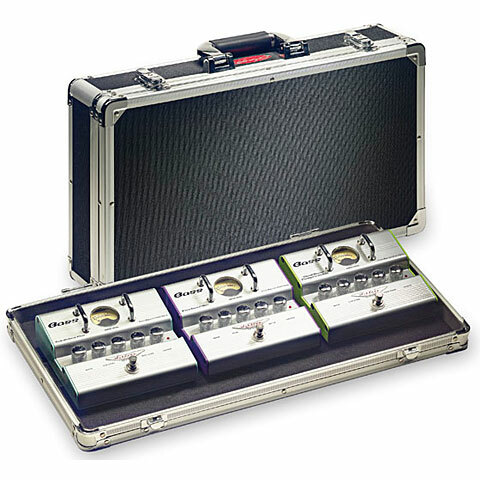 The Stagg UPC-500 pedal case is a low-cost, lightweight pedalboard made of ABS plastic. The cover is detachable, the effect pedals can be attached with hook and loop tape. 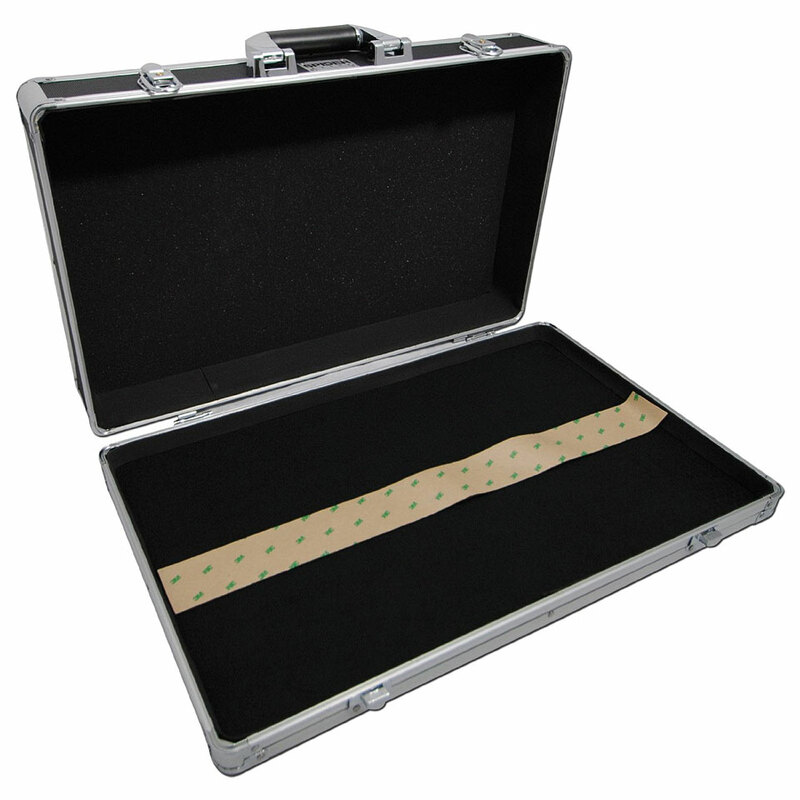 · Show all articles of the brand Stagg.